Will you keep paying top dollar for games? 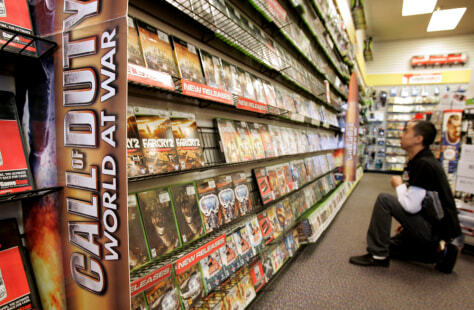 The game industry is counting on core gamers — the mostly young men who regularly, loyally buy new titles no matter how the economy is doing — to keep the industry afloat during the recession. But should companies expect these loyal gamers to keep shelling out $60 for the latest and greatest?